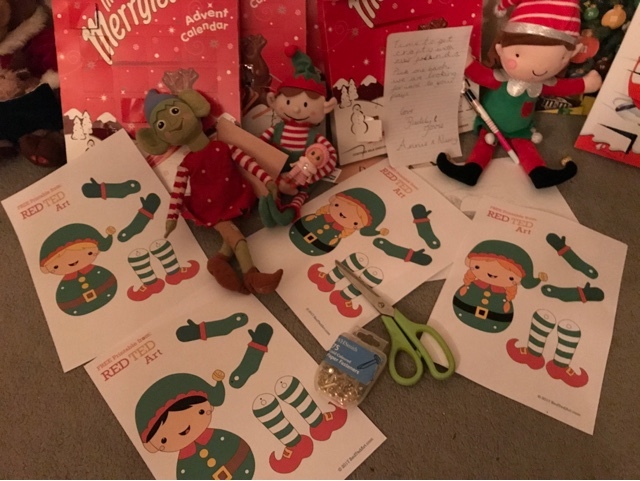 Week two of the Christmas countdown and we're back with more inspiration for those mischievous elves. Have yours been naughty or nice so far? 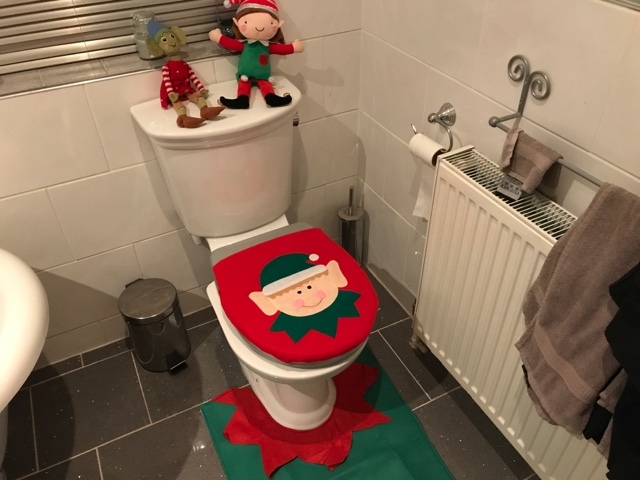 Now I like to make my house festive but the elves have taken it a step further this year by making my bathroom Christmas ready too. 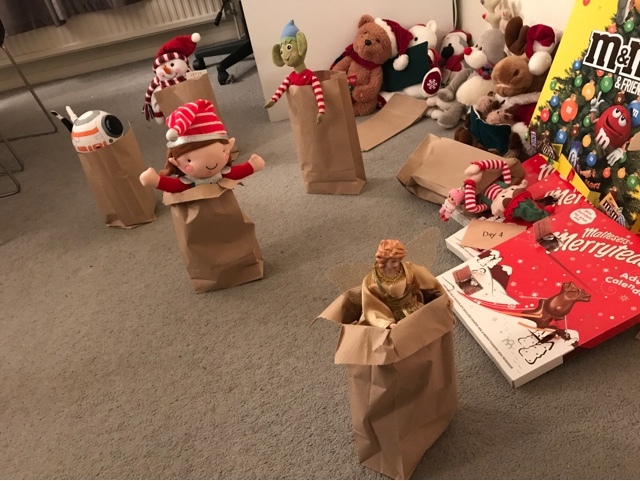 The cuddly toys must have got bored over night and decided to take part in a sack race, we're wondering who the winners were. 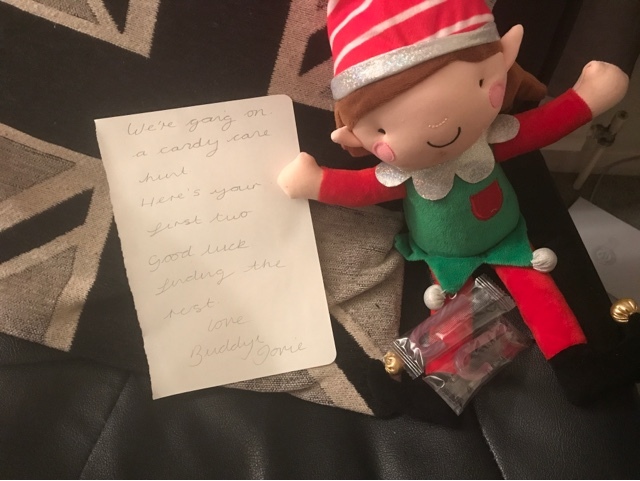 What's better than a treasure hunt, well a candy cane hunt of course! 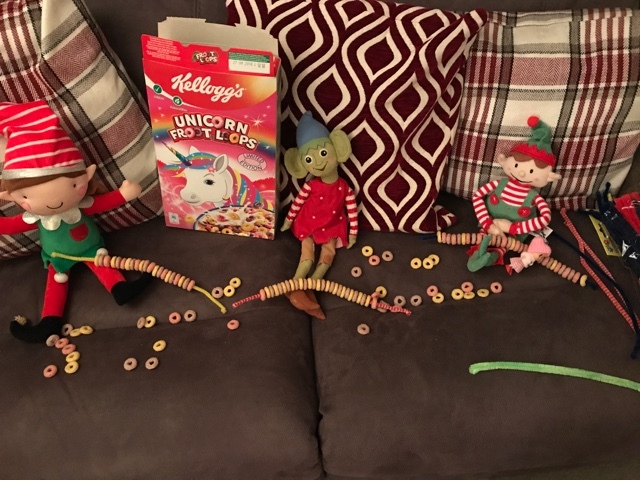 A task has been set for the kids to make some Christmas decorations of their own using cereal and pipe cleaners. Looks like the elves have been picking out what they'd like from Santa. 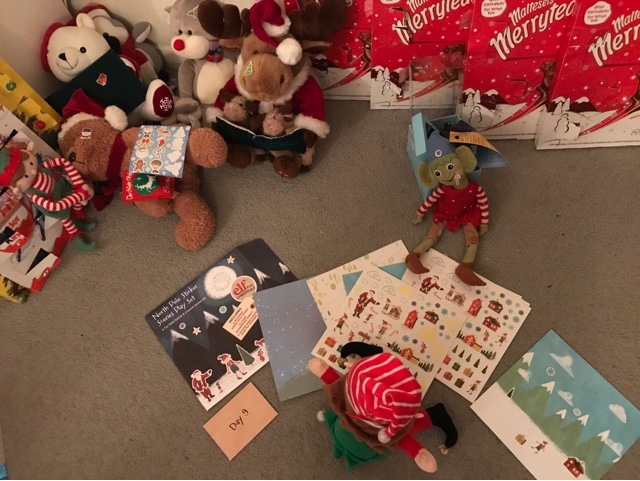 Four elves in a house wasn't enough, time to make some more and put on a puppet show. Seems like they've been having a bit too much fun with stickers. 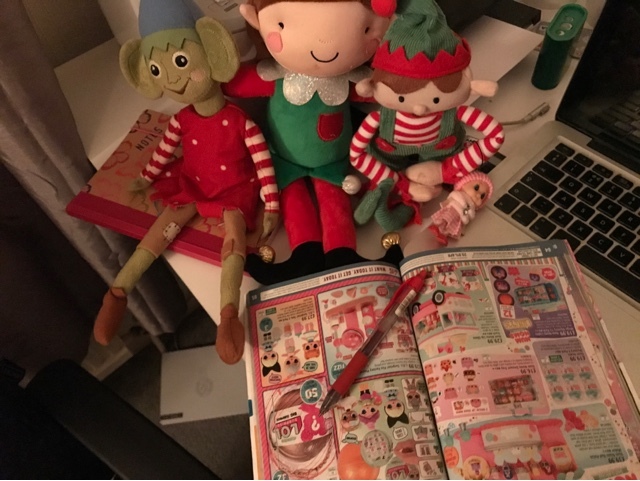 Don't forget to pop back next Saturday for some more elf antics.